Florida handicapped parking ftp-20-06 space identification signs shall include the International Symbol of Accessibility. 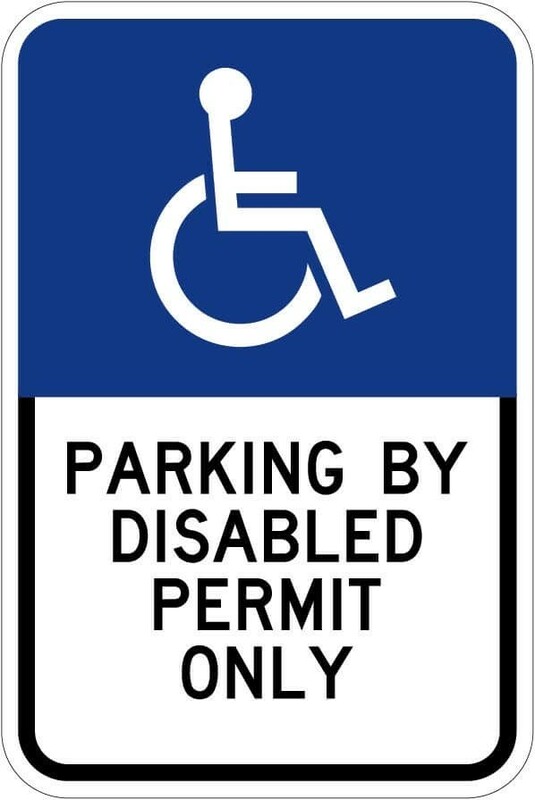 Signs identifying van parking spaces shall contain the designation “van accessible.” Signs shall be 60 inches minimum above the finish floor or ground surface, measured to the bottom of the sign. State signage requirements vary greatly and may include penalty signs. Please check with that state of Florida to be sure that you are following the correct requirements.